Happy birthday, Gary Oldman! The actor is celebrating his 58th birthday today! 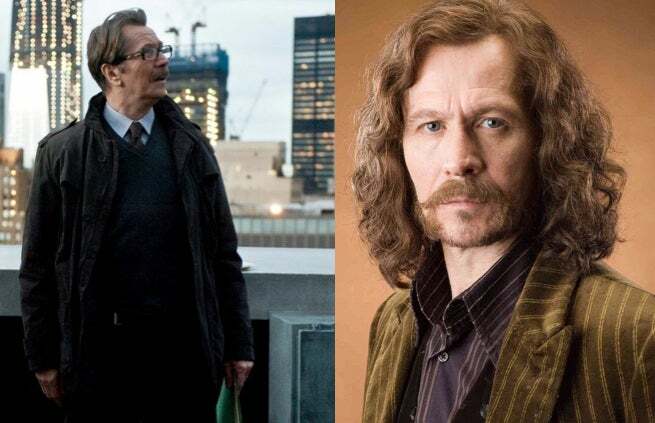 A prolific actor with dozens of films on his resume, Gary Oldman is best known to comic book fans as Jim Gordon from Christopher Nolan's Dark Knight trilogy. As Batman's closest ally in the war on crime, Oldman was a central to Batman Begins, The Dark Knight, and The Dark Knight Rises as The Caped Crusader himself. Oldman has held a number of other iconic roles, including Sirius Black from the Harry Potter franchise, Dracula himself in Dracula, and Jean-Baptiste Emanuel Zorg from The Fifth Element. Just last past year, Oldman starred in the Robocop reboot and Rise of the Planet of the Apes. He currently has five films slated for release in 2016! Born in London, England, Oldman turns 58 today. Happy Birthday, Gary Oldman.